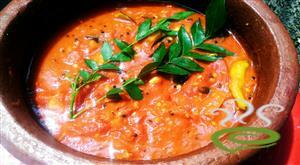 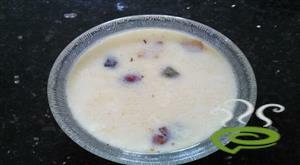 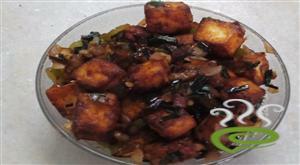 Gothsu is a South Indian recipe, used as a side dish for Idli/ dosa/ upma| pongal. 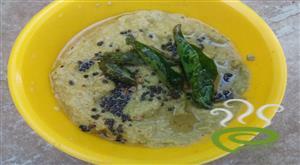 Maanga Gothsu is delicious for idli and dosa. 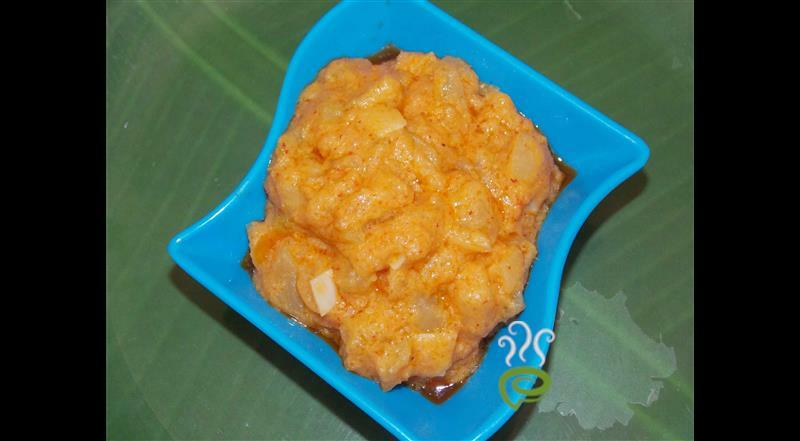 i love to have daily in the break fast when the mango season start. 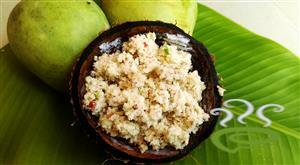 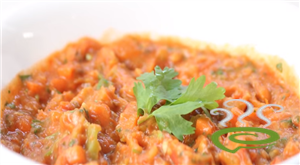 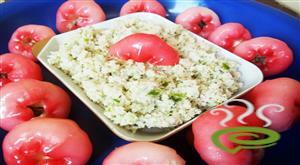 This maango gothsu is also an awesome side dish for variety rice.